The stepmom role is hard. Add in grieving stepchildren and it gets even harder. 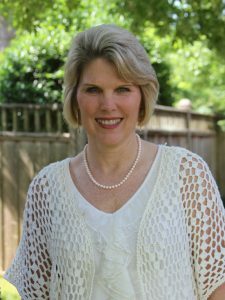 Author Diane Fromme recently published a book, Stepparenting the Grieving Child: Cultivating Past and Present Connections with Children Who Have Lost a Parent. 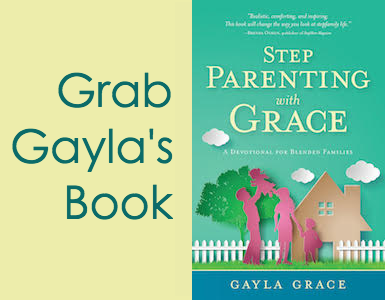 In her book, she shares the assumptions and presumptions, steps and missteps that occurred within her own stepfamily. 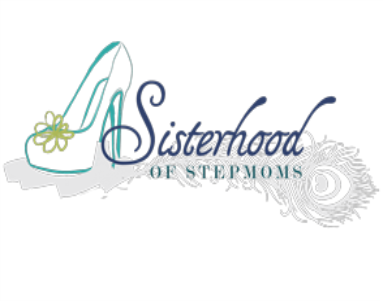 In a recent interview with Stepmom Magazine, Fromme shares three things that surprised her most about being a stepmom to children who had lost their mom to cancer. 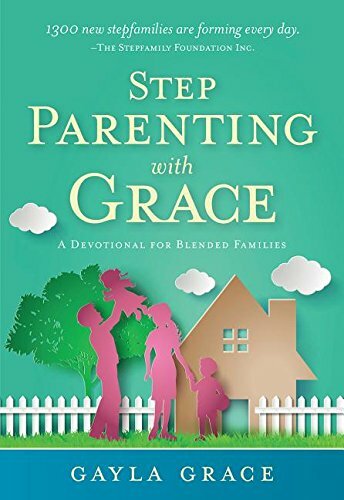 Fromme offers great tips and encouragement throughout her book that comes from personal examples, insights from other stepfamilies, and knowledge gained through experience and research. Honoring our stepchildren’s need to keep a lost parent close ultimately builds the best stepfamily relationships. Know that your efforts and actions lay the groundwork for future milestones: rites of passage, celebrations, and the weathering of other losses. I urge you to keep on communicating with your spouse when you feel strongly that the kids should be parented in a different way. Stand up for your beliefs when they matter most. Choose these battles wisely. Be willing to let the rest go so as not to create constant control clashes in the household. 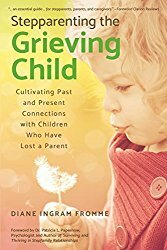 Fromme’s straightforward writing will help you gain understanding and confidence in your stepparenting role with a grieving child. Purchase your copy today and find hope, strength, and inspiration for your journey!